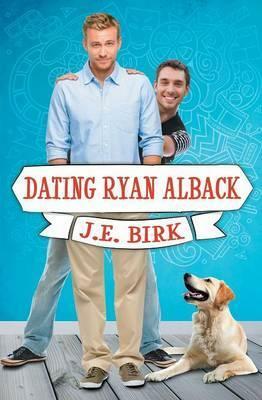 Ryan Alback has almost everything he's ever wanted: a successful acting career, a dog who adores him, great family and friends, and a life outside the closet. The only thing missing is a boyfriend--but Ryan's been burned by Hollywood relationships before, and he's not eager to try one again. Jason Santos has almost everything he's ever wanted: a fulfilling career teaching middle school, a house in a city he loves, and parents who support him in every way. Too bad he can't seem to forget the ex-boyfriend who rejected his marriage proposal. When a talk show host launches a dating contest to find Ryan a boyfriend and Jason accidentally wins, neither of them expect anything to come from it. Yet somewhere between a disastrous massage and a mud sinkhole, they both start to wonder if this date could be more than just a public relations stunt. But before they can move into the future, they'll both have to learn to let go of the past.